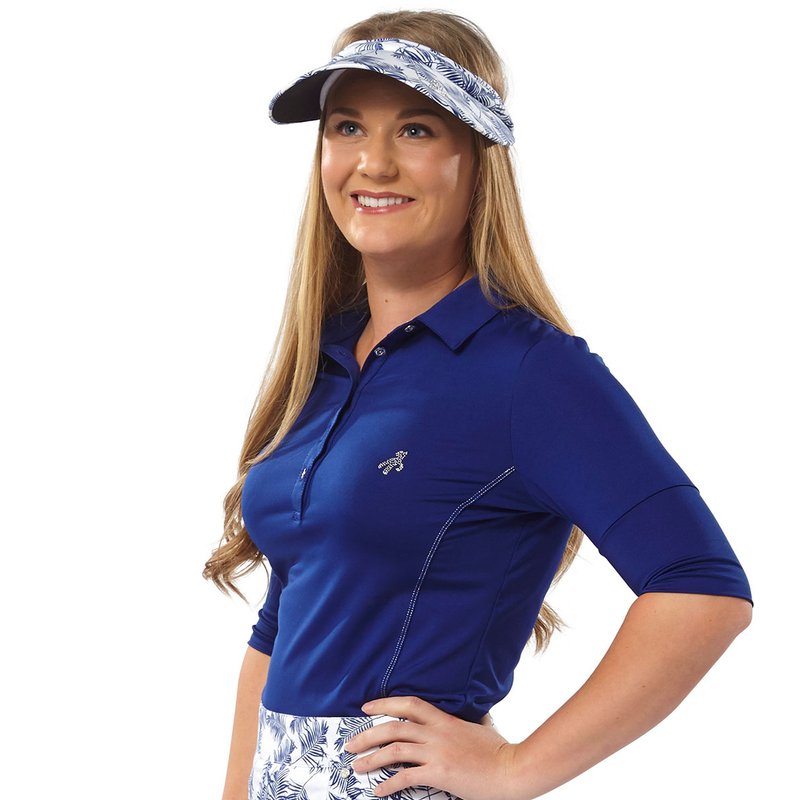 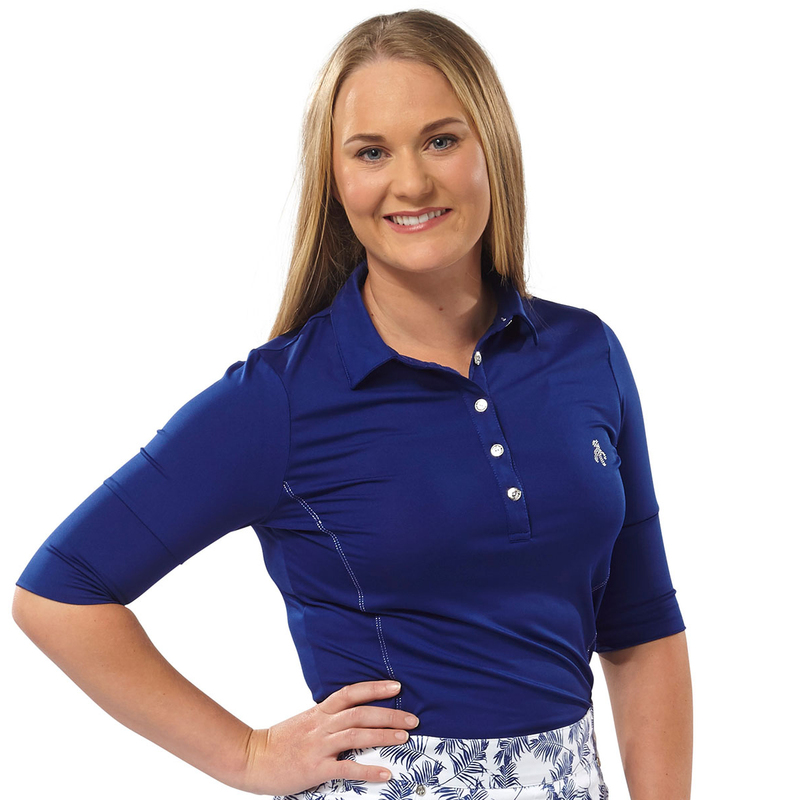 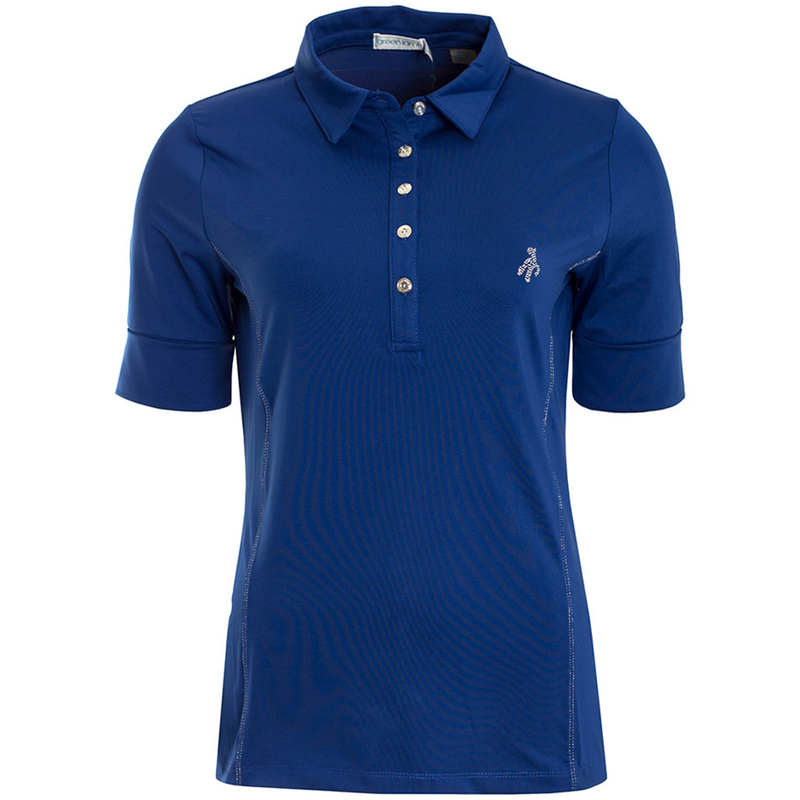 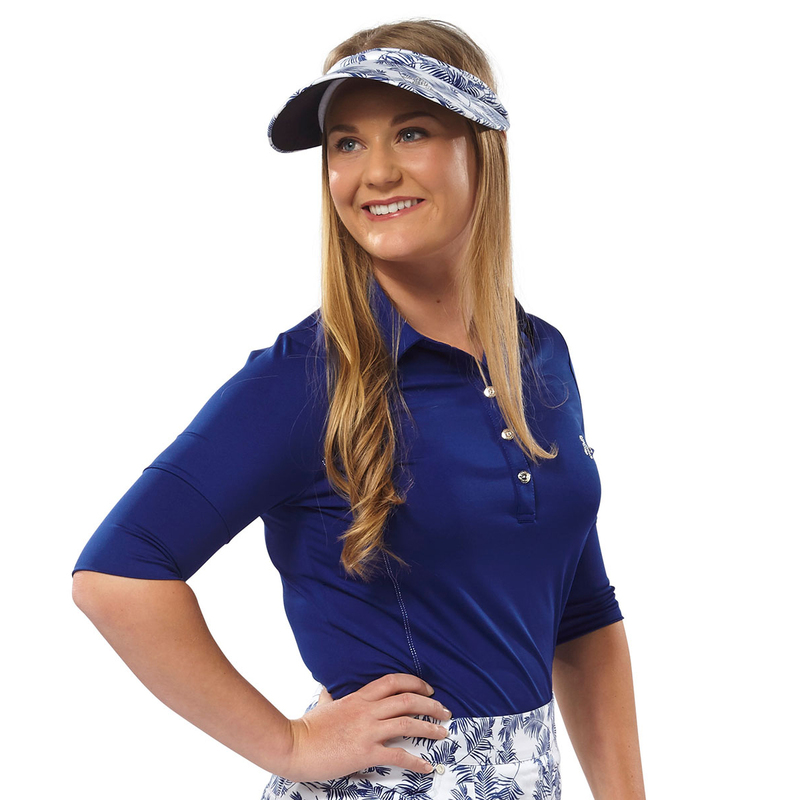 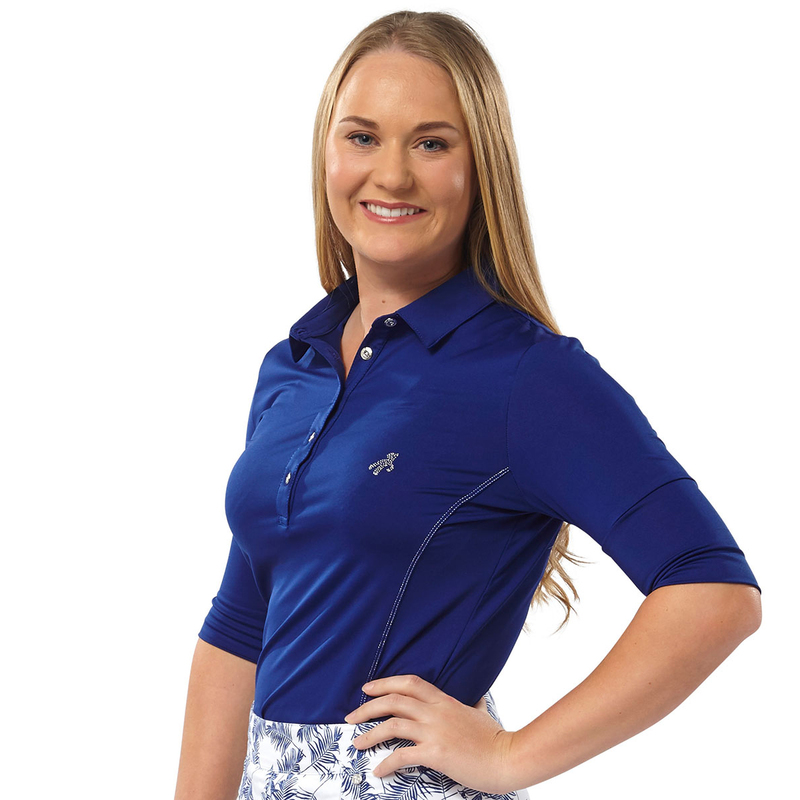 This eye catching polo shirt is perfect for playing golf this season. 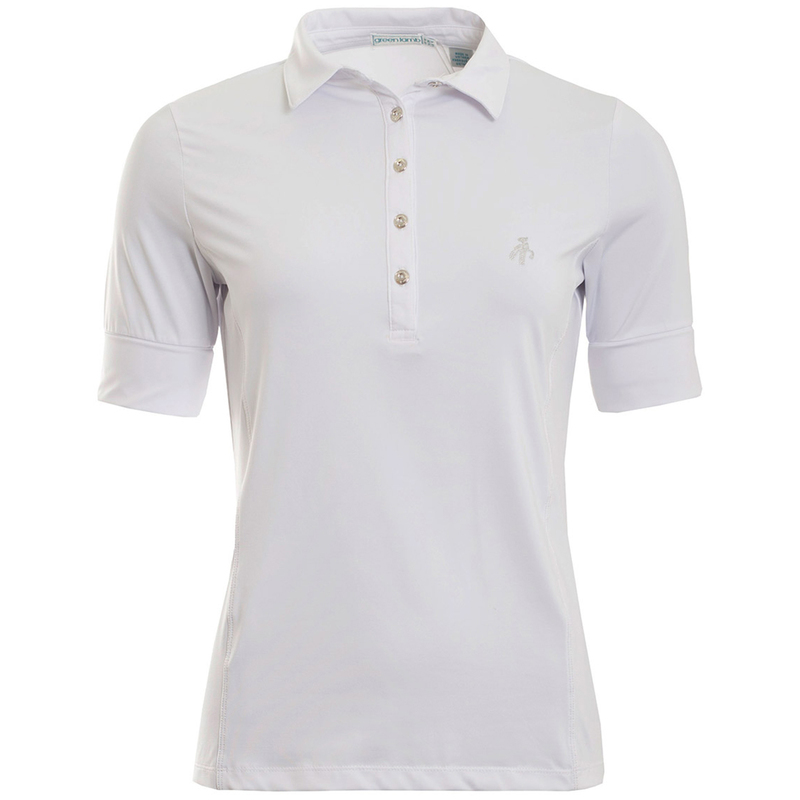 Engineered with stretch fabrics to ensure you can perform at the very top of your golf game. 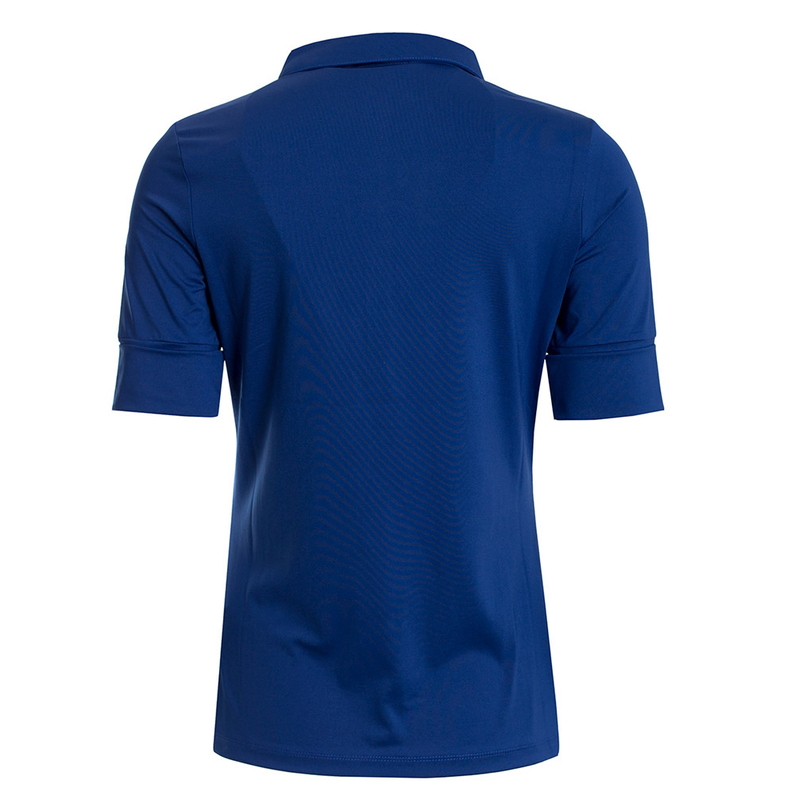 The shirt has been designed with deep cuffs, and has a button placket and fold over collar, and is highlighted with shiny premium detailing.